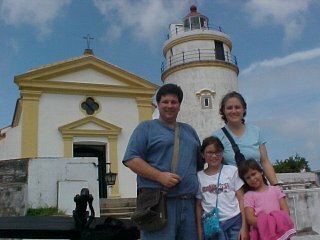 Us at the Lighthouse at Fort Guia, Macau. We had a grand ole time in Macau. I couldn't believe how much it has changed in only 16 years! 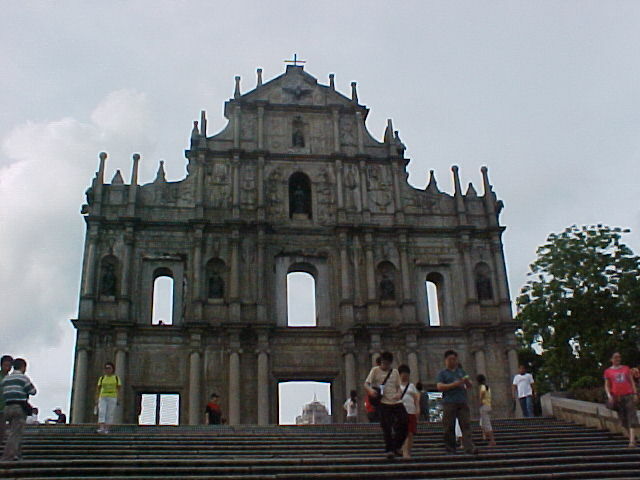 First of all , it used to be the peninusla of Macau and the islands of Taipa and Coloane. Now, it is just Macau and Co-Tai. The area between the two islands has filled in completely and it is now one big island! I couldn't believe it! The ruins of St. Paul's. It burned during a typhoon in 1835. Some of Macau looks the same. It is still crowded, but there are HUGE CASINOS everywhere. They are even building a new Venitian which is supposed to open next year. We really enjoyed walking around, looking at museums and architecture. 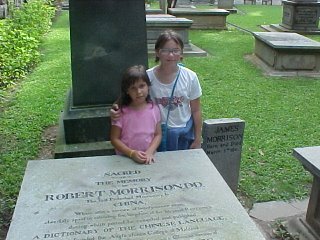 One hightlight for me was going to the East India Company Cemetary and finding the grave of Robert Morrison, who died in 1834. He was the first protestant missionary to China and worked hard on translating scriptures into Chinese. Emily and Audrey at Robert Morrison's gravesite. 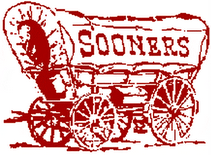 I will also post several entries on The Hungry Traveler in the next day or so.